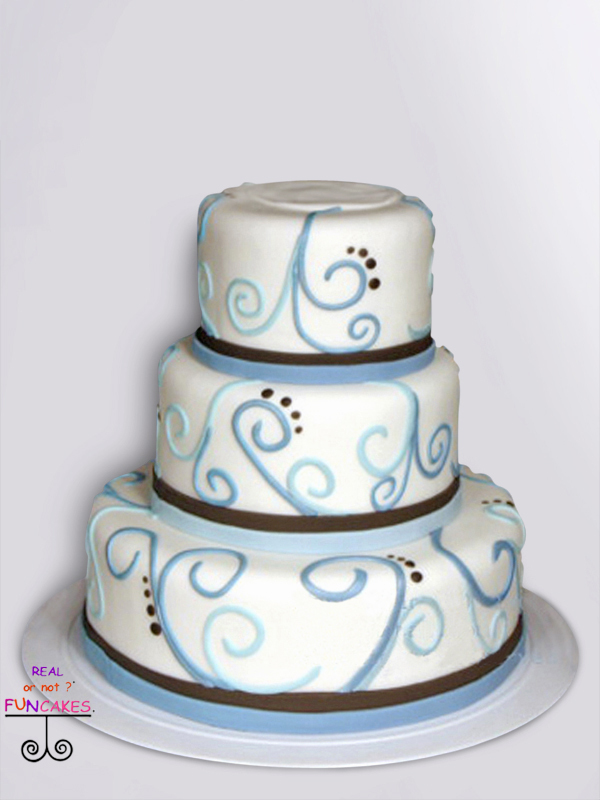 Modern Blue Swirls is three beautiful layers of real fondant, in a natural white color, with modern swirls creating an ultimate modern cake – move over classic! 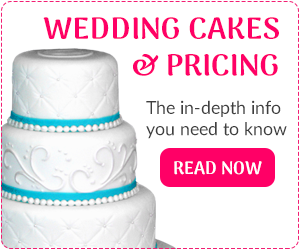 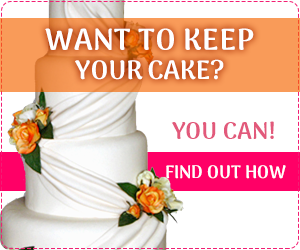 Each tier is decorated with real fondant and then two shades of blue swirls embellish the cake. 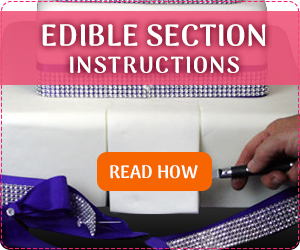 The bottom ribbon is two layers of fondant ribbon in blue and brown, creating such a modern cake.